From the brilliant team behind PARROT CARROT and MIKE I DON’T LIKE comes a very clever and funny rhyming tale about the surprisingly large world of hats. 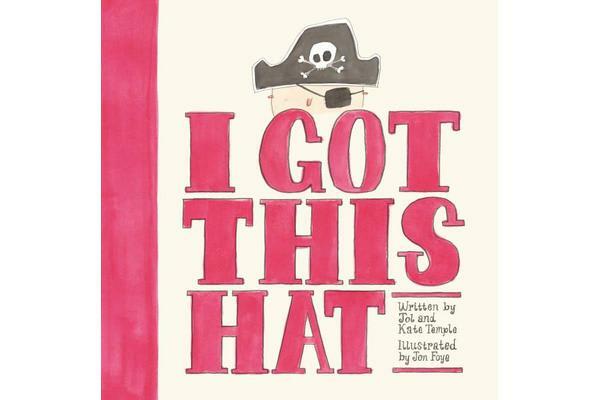 I GOT THIS HAT is the National Simultaneous Storytime book for 2016! ’I got this hat in China. I got this hat from a miner. I got this hat from a deep-sea diver. Hats. Only the headless dislike them. Everyone else loves wearing them! If you enjoy wearing hats, you’ll enjoy this book. But please don’t wear it as a hat. It will fall off.